This 9W LED Light Bulb gives a Daylight glow for brighter room lighting than the warm white version. 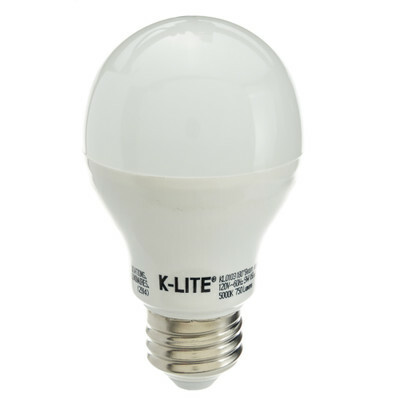 * 9-Watt energy saving LED A19 household light bulb. * Equivalent to a 60W incandescent bulb.